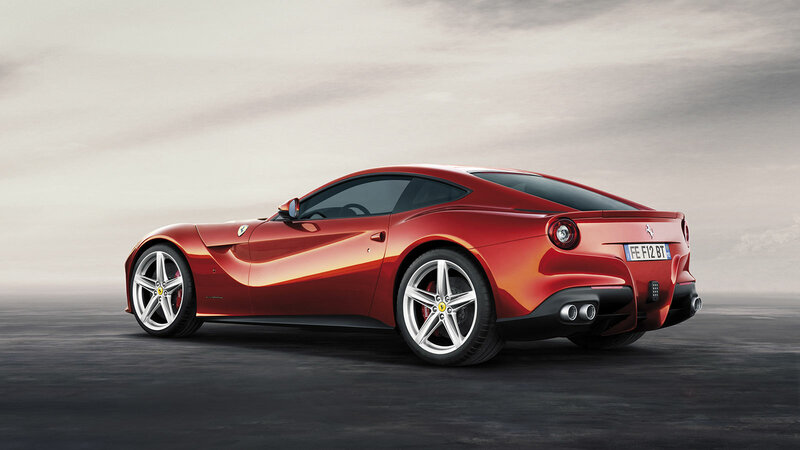 The 82-year excellence of Pininfarina design was also reflected at Geneva in a new, extraordinary Ferrari, the F12berlinetta, penned by Pininfarina in cooperation with the Maranello Style Centre. 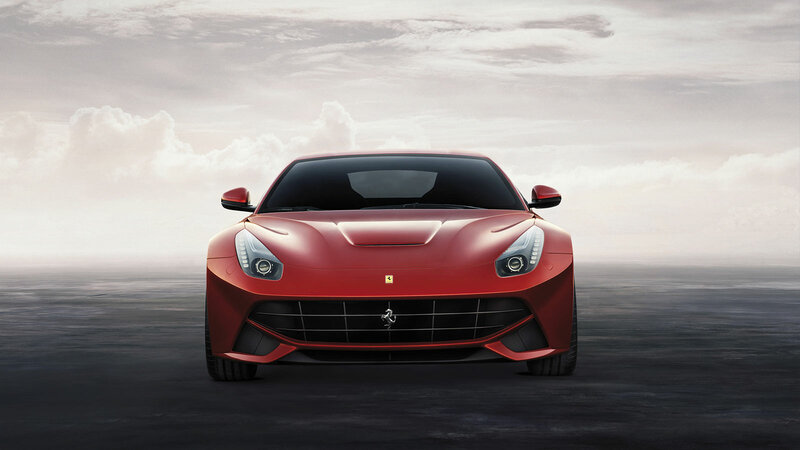 The F12berlinetta ushers in the new generation of Ferrari extreme V12 cars. A coupé that delivers unprecedented performance, unique handling, innovative design features and exceptional aerodynamic efficiency. 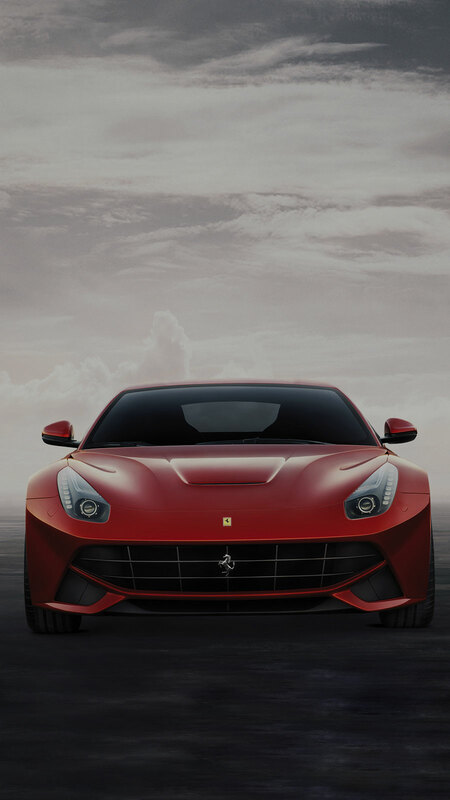 The F12berlinetta sets a new benchmark in the field of extreme, mid-front engine sports cars and is the most powerful ever built by Ferrari. 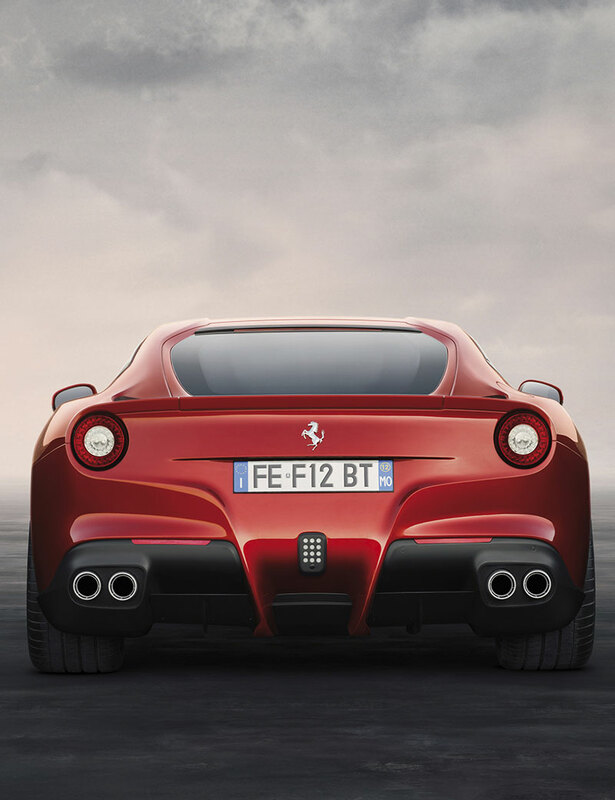 The design of the F12berlinetta exalts the harmonious proportions, the aggressive but sleekly contoured lines of a car that delivers exceptional comfort and excellent usability despite its compact dimensions. The completely renewed interior expresses a perfect balance between the forefront technology of the man-machine interface, with all the major controls grouped within easy reach around the driver, and refined hand-crafted details, all essential elements of Ferrari’s DNA. Research was steered towards harmonious balance of proportions, while the styling concept focusses on strong aerodynamic qualities able to sculpt and lighten the entire profile of the vehicle, eliminating everything superfluous. Exploiting zones without mechanical obstructions, an air passage has been constructed between the front bonnet and side in a perfect synthesis of form and function. Aerodynamic flow uses the bonnet to generate downforce and is channelled and rerouted towards the side of the car passing under an Aero Bridge wing. This particular element channels air away from the upper part of the car to its flanks where it redirects the air from the upper part of the vehicle to the side where it interacts with the wake from the wheel wells to decrease drag. The design of the nose, based on the “keel” concept, imagines a front end constructed on two vertical volumes. 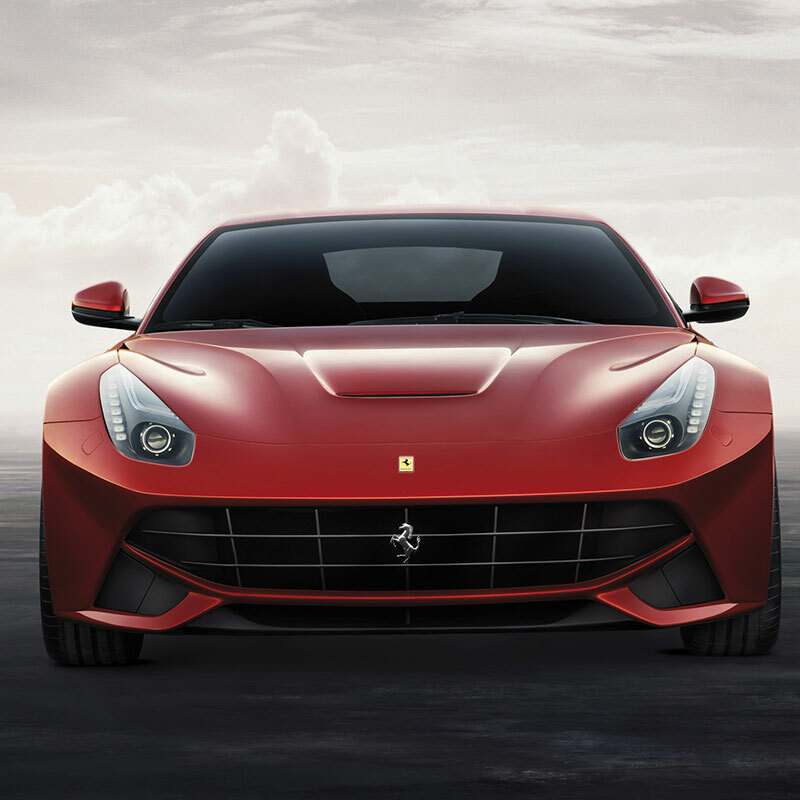 All the aerodynamic features necessary for such powerful, high performance mechanicals are aligned with this theme: a generously-dimensioned air intake for the radiator, enhanced by the classical Ferrari grille; winged sections under the grille to convey the flow of air to the flat bottom; two side elements in the lower part of the body-coloured bumpers that mark the classical smile of the Ferrari mouth and integrate a new concept of active aerodynamics for cooling of the brakes: two guide vanes that open or close only if required according to temperature. In the front headlights, the DRL function consists of a light-guide that increases the car’s aggressive look at night. 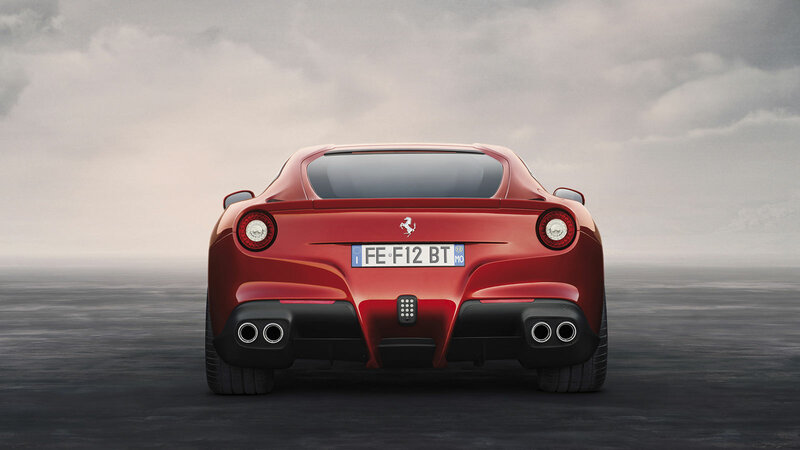 The rear is dominated by the classical Ferrari transom tail, with two typically Ferrari round tail lights enhanced by the T theme, i.e. a vertical element consisting of two body-coloured fins that highlight the central aerodynamic channel connected to the flat bottom. The rear window is slightly recessed in relation to the pillars. Its characteristic diamond shape also contributes to narrowing the element in the top and bottom part, with a view to reducing weight, while it widens at the centre to increase visibility. 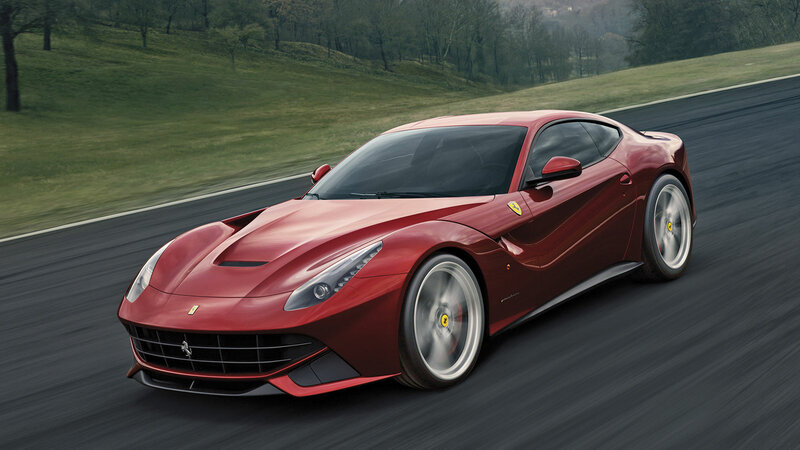 The F12berlinetta makes its debut one year after another two outstanding vehicles designed by Pininfarina for Ferrari, the FF and the 458 Spider. The FF won the Pininfarina design team the AutoDesign Award, received at Geneva. Along with Ferrari, Pininfarina has worked primarily on setting the car with the clear objective to achieve, compared to the F 599, more compact dimensions aiming at reducing weight and consumption and a lower engine and cockpit, with the overall result to lower the center of gravity and assure better performance in terms of handling.